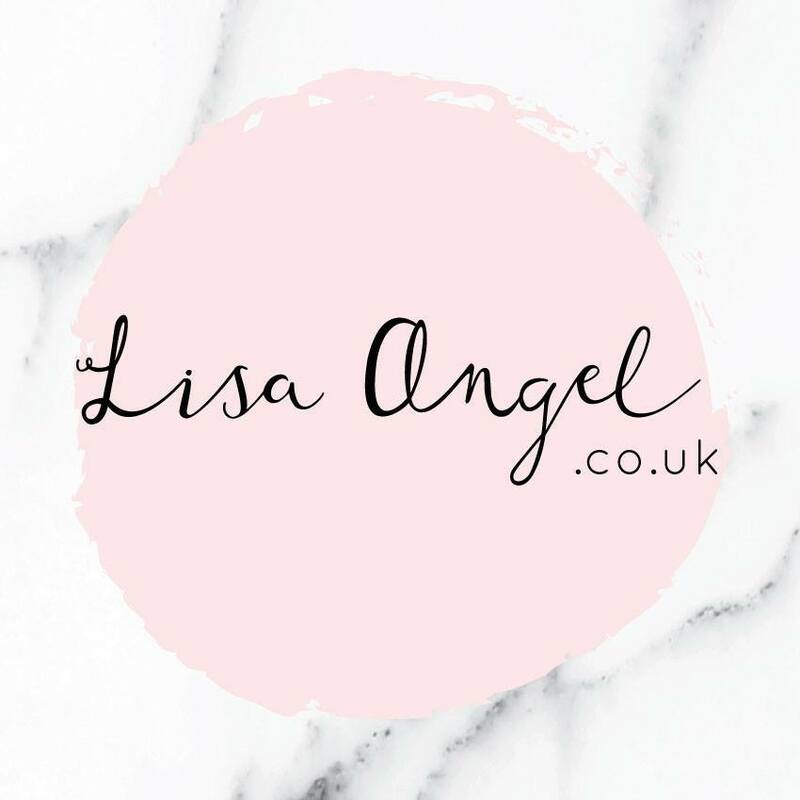 Here at Lisa Angel, our priority is you, which is why we're not only dedicated to providing our stylish customers with unique personalised jewellery, accessories and gifts for every age and attitude, we also promise the prettiest packaging and only the best customer service. - Free worldwide delivery (with no minimum spend)! 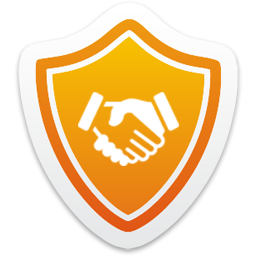 - Proud Not on the High Street partners. - Check out our Norwich store on Lower Goat Lane and mini-store in Chapelfield.